The company covers all specialties that these yachts need, based on a proven track record of the best professionals, led by a team of project managers highly qualified. Performance hulls combined with new generation waterlines: a perfect match that guarantees speed even in light breezes. We use innovative materials and building techniques ranging from vacuum-infused epoxy sandwich panels with fibreglass and carbon reinforcements, up to full carbon construction. 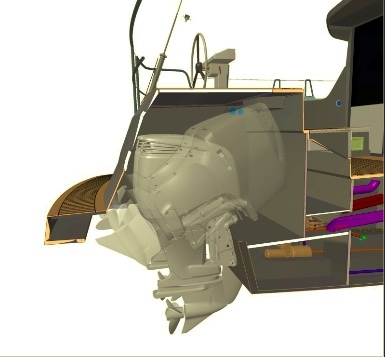 Hulls and deck structures are made from CNC lathed female molds for lightness, perfect surface finishes and optimal results in terms of stiffness, performance and reliability over time. Full 360-degree control. 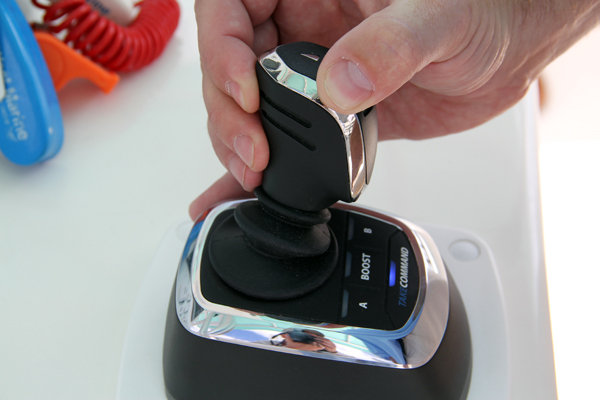 Throttle, shift and steer at your fingertips with Joystick Piloting. Move sideways, diagonally or spin the boat on its own axis. It takes the wind and current out of close-quarter docking under less than ideal conditions. 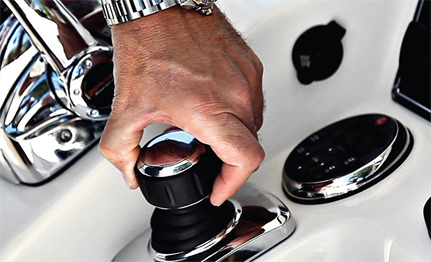 Joystick Piloting for Outboards takes away the anxiety by combining throttle, shift and steering into one easy to use joystick which is designed for maximum maneuverability at lower speeds. Stick it to the wind, waves and current in tight quarters. Someone else is now in charge. 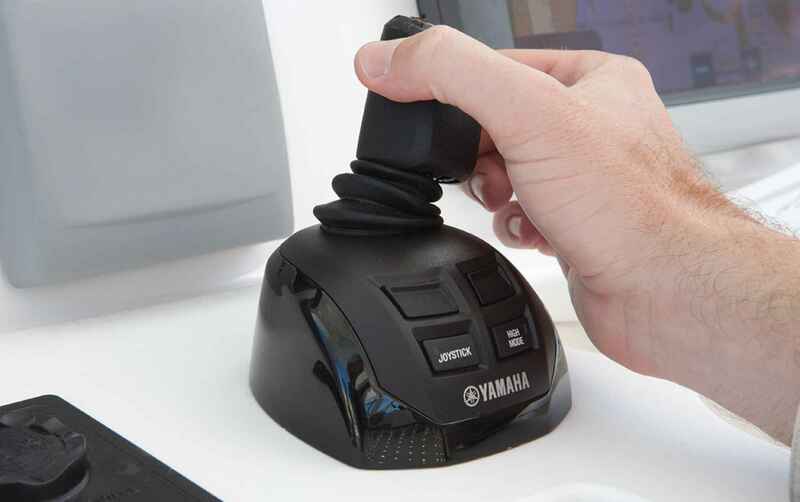 The Mercury and Yamaha systems are similar in a basic concept, they use a computer to steer and throttle multiple outboards individually to maneuver the boat at low speeds through input from a joystick. 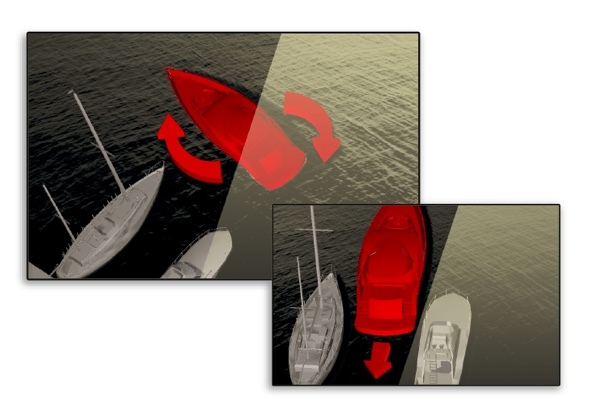 Both systems can spin a boat within its own length and cause it to move sideways and snug right up to a dock, without the use of a bow thruster.